The ABUS Tresor 6415C Cable Lock is a bike lock which comes with handy accessories and is a great, everyday supplement to your bike's security. Whether you use the ABUS Tresor 6415C Cable Lock as a single lock in situations where risk of theft is low or as a second lock, you can count on the ABUS quality. 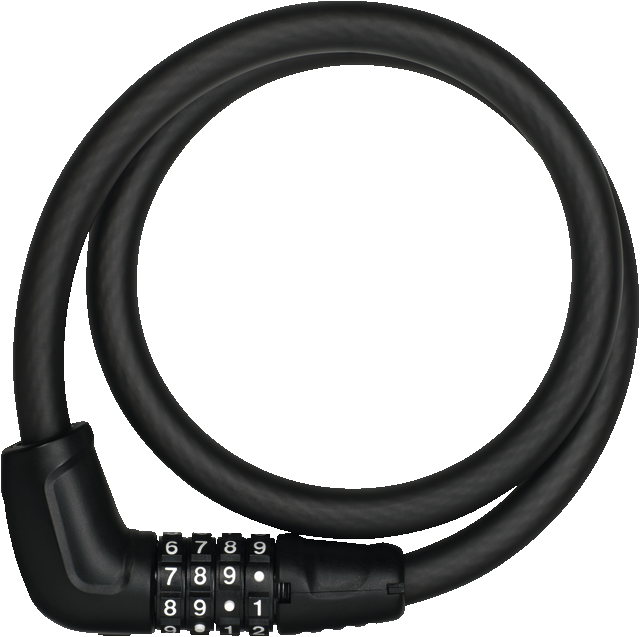 With the ABUS Tresor 6415C Cable Lock, the essence is in the details: inside the discreet black PVC sleeve is a 15 mm-thick, high-quality steel cable. The ABUS Tresor 6415C Cable Lock is available in 85 and 120 cm, so you can choose the ideal version for your needs.